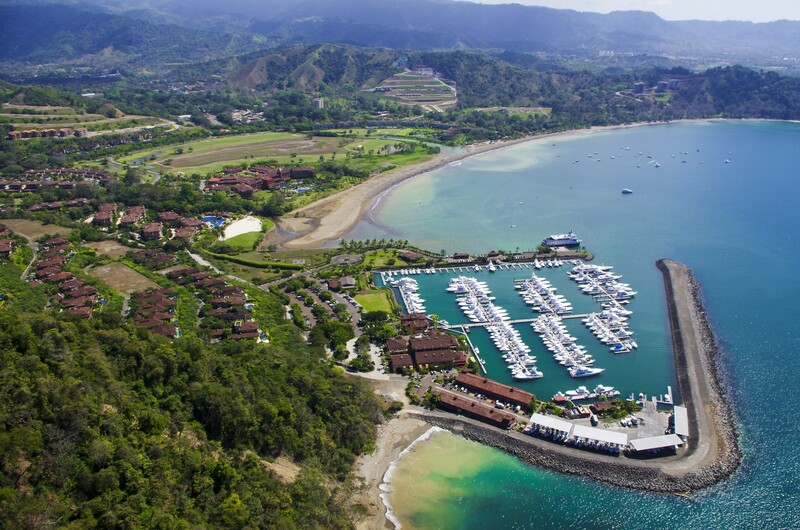 Welcome to Veranda 8F at the Los Suenos beach-front Resort, a stunning 2-bedroom condo nestled in the beautiful Herradura Bay. Veranda 8F can accommodate up to four guests over its spacious interiors and lushly landscaped grounds. 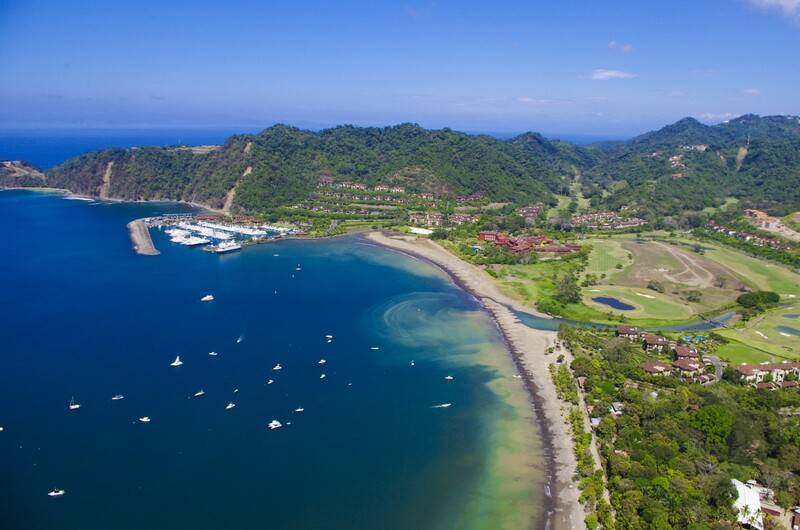 This oceanfront resort is only minutes from the Jaco beach and within driving distance of all the adventure that makes Costa Rica so popular. 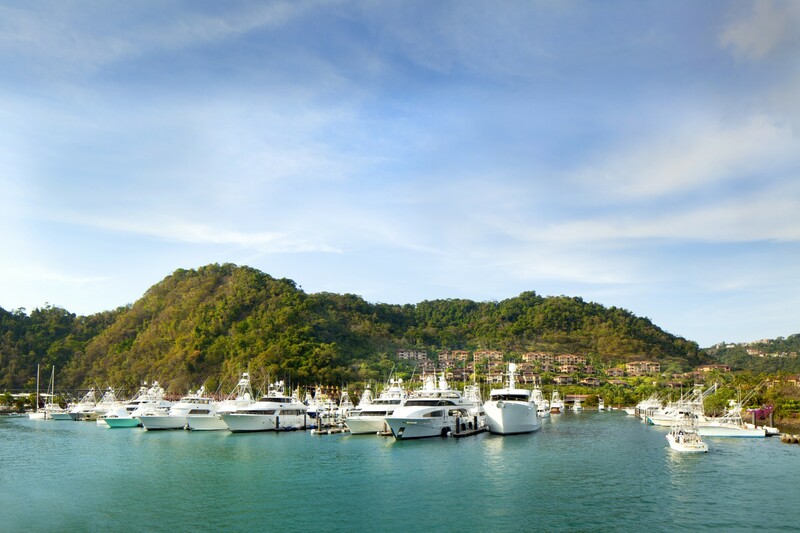 This resort has so much to offer that separates it from the rest including a Marina Village, Beach Club, Eco Golf Course and much more. 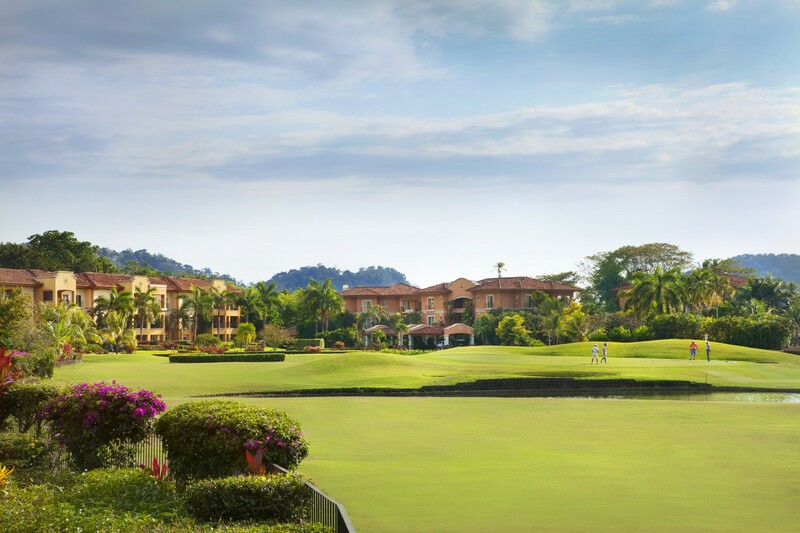 Spend your afternoons in any of the three communal swimming pools, jacuzzi, barbecue area, exercise room, beach club or a few rounds of Golf on the La Iguana Golf Course. Step into your covered terrace to read a book and enjoy panoramic views of the golf course with the stunning Playa Herradura lying just beyond. This luxurious condo boasts a spacious living space with a Mediterranean architectural design. All bedrooms are airconditioned and complete with its own private bathroom. The main living area is fitted with lavish furnishings and living, dining and kitchen area all blend in to one space. The kitchen comes fully equipped ready to use if you wish. Bedroom 2 Luxurious queen bedroom, queen-sized bed, Private En-Suite Bathroom, Safe, Air-conditioning, High-resolution Television. 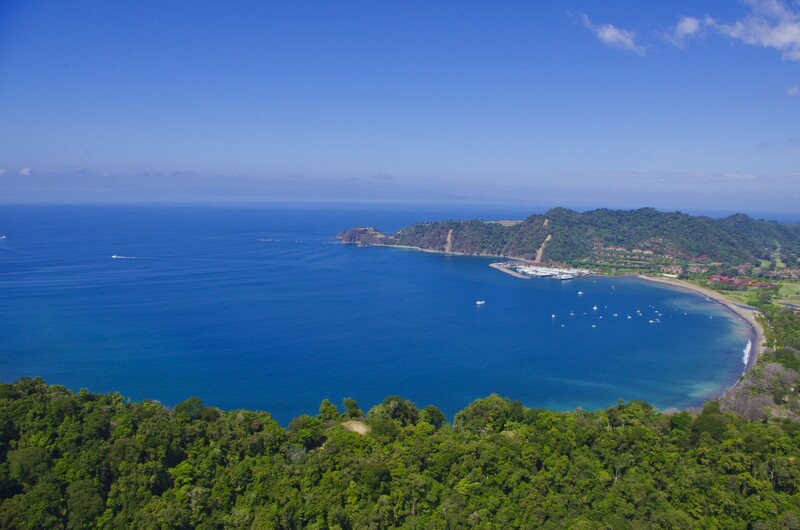 Veranda 8F is in the luxurious Los Suenos Resort located on the beautiful Herradura Bay on the Central Pacific Coast. Del Mar is conveniently located at the resorts entrance, you have easy access to popular local attractions and nearby beach towns. The drive to San Jose airport is 1hour and 15 minutes. Liberia airport which is located north is 3 hours driving distance.